Crying uncontrollably for hours. Struggling to catch a breath. Pulling out her own hair. Magalie Alvarez, who had suffered mental and sexual abuse as a child, struggled with anxiety and depression for most of her life. 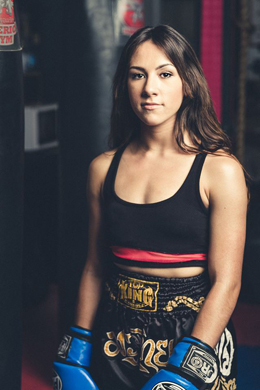 But the 22-year-old professional Muay Thai fighter scared herself recently when she started thinking about driving her car off the freeway. A week later, Magalie was in cognitive therapy and feeling hopeful about her future when she heard about a fighting student at another gym who recently killed herself. Driven to do something to help, Magalie posted on Facebook about the “excruciating emotional pain” that made her think about ending her life and promised to donate the earnings of her Nov. 4 fight against Jillian Bosserdet to support crisis services. The response was overwhelming. Dozens of supporters thanked her for having the courage to share her story. Many talked about their own experiences with despair, loneliness and feelings of suicide. 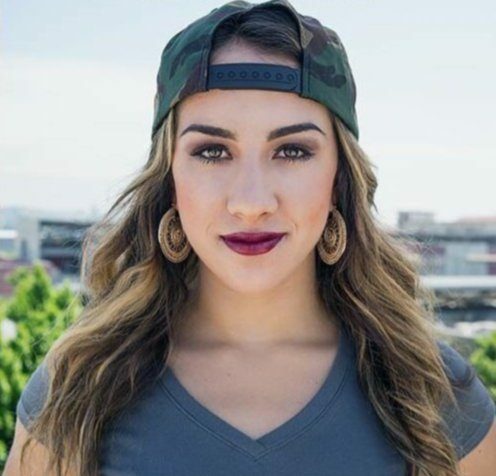 She won the fight and donated $1,000 to Didi Hirsch’s Suicide Prevention Center. Didi Hirsch’s Suicide Prevention Center is the nation’s first and provides crisis services, grief counseling, training and research throughout the nation. Of the 90,000 Americans who called its suicide prevention crisis line and Disaster Distress Helpline this year, half are youth and young adults . Please help us be there for even more young people like Magalie by donating to Didi Hirsch Mental Health Services. With your help we are saving lives! 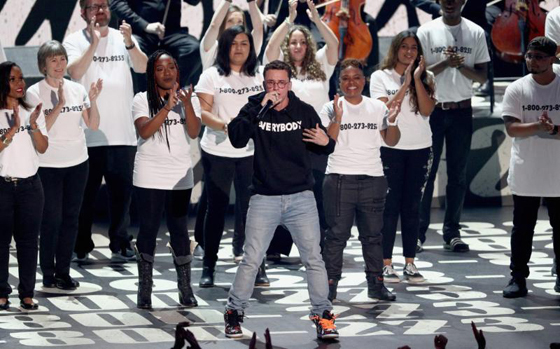 Didi Hirsch staffers, clients and volunteers joined rapper Logic onstage at the MTV Video Music Awards in August during the breakout performance of his hit song, “1-800-273-8255”. If you or someone you know is in a crisis, please call.